GET YOUR TICKETS NOW FOR CRIME STOPPERS SIMCOE DUFFERIN MUSKOKA’S ANNUAL BOARD FUNDRAISING EVENT! Join Shot In The Dark Mysteries and Crime Stoppers SDM for a wild night you’ll never forget! 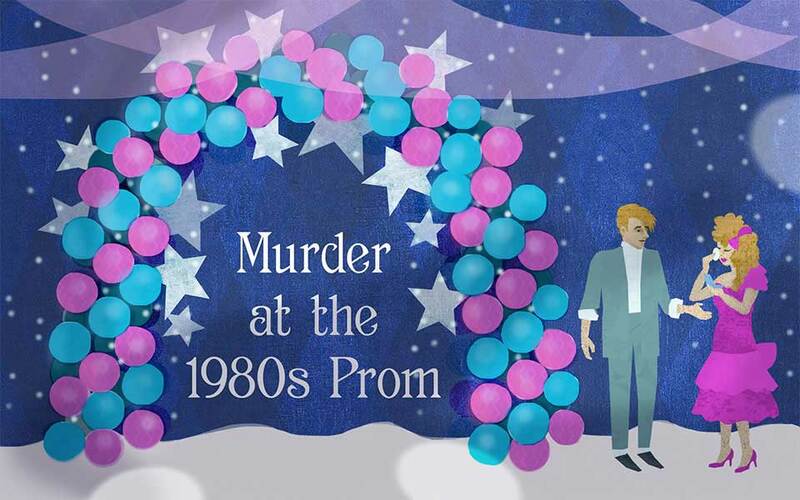 Don your best 80’s prom dress or suit and meet us under the balloon arch for a night of fun, dancing, teased bangs and, of course, mystery, all to support Crime Stoppers in our community! Give love to our fantastic prize sponsors! 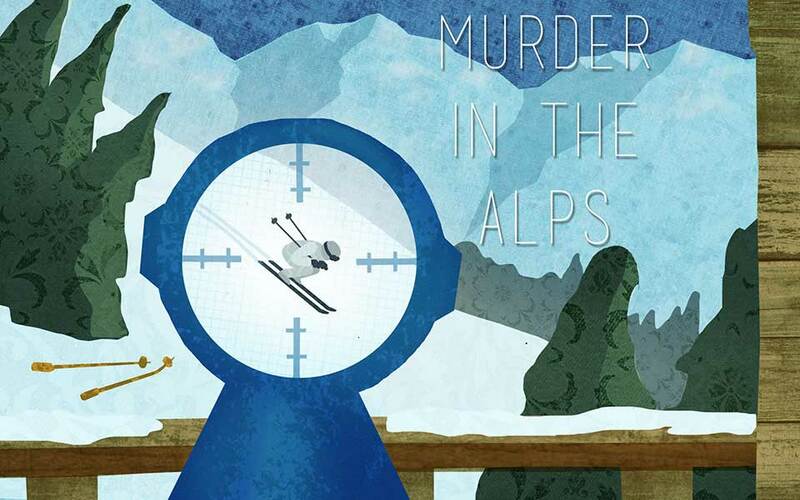 What theme would you like to see used for our virtual murder mystery party event?